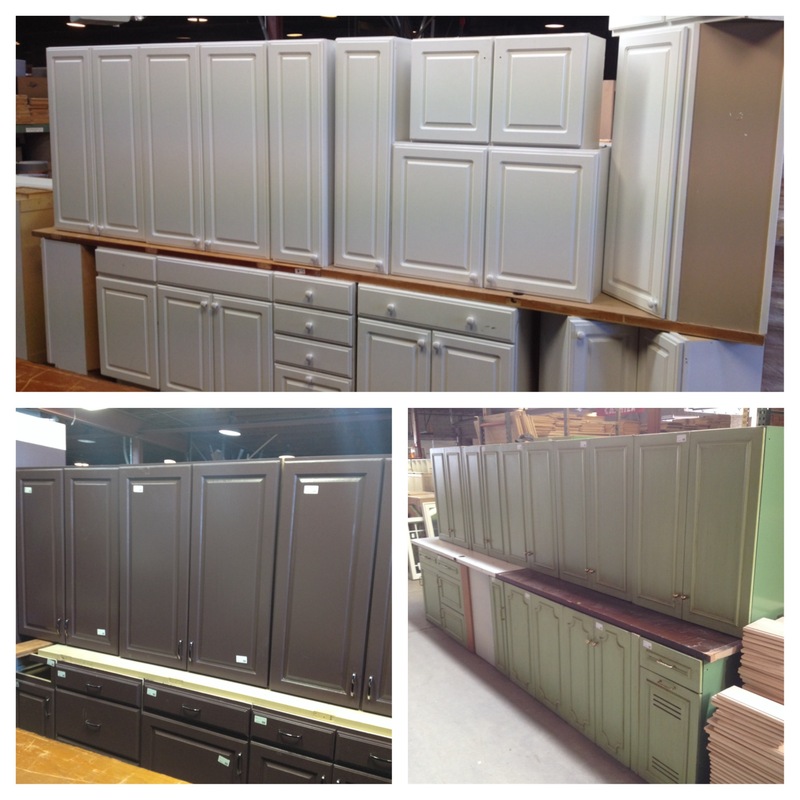 Bud’s Warehouse has a wide variety of new and used cabinet sets and we’re always getting in more very day. You can even order a new, custom set through New Beginnings Custom Woodworks! As always, Bud’s Warehouse is open to the public. Bud’s Warehouse also offers vinyl flooring, marble and granite, doors, appliances, carpet, hardware, light fixtures, cabinet doors, bathtubs, sinks, and many other building materials. The innovative concept of a home improvement thrift store has become increasingly popular with area homeowners seeking savings of up to 70% on home improvement items while helping others.